Join Ewart Shaw from Radio Adelaide on his show Orbit, as he talks with the Environment Institute’s Professor Alan Cooper. Professor Cooper takes us on a journey through Patagonia. What will we encounter? 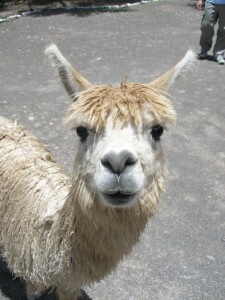 There are llamas, guanacos and vicuna, but what other magical beasts will they find? Listen to the podcast to find out. This entry was posted in ACAD, Podcast and tagged Alan Cooper, Patagonia. Bookmark the permalink.